Actually RSS is a great technology built by developers for developers - not for the general population. So geeks already know what it means and no need to explain it in technical terms. 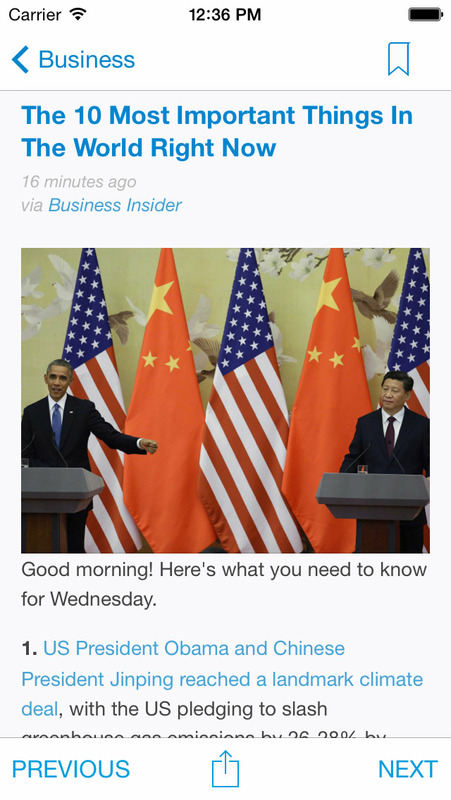 Basically websites have the ability to let you know when they post new stuff - which is called RSS, but to use this ability you need "RSS readers" which are technical, boring and cluttered with too many features for "regular" people. This is the main reason why all big brands and many websites are using Facebook or Twitter instead of RSS when they have new stuff to share. On the other hand this is not the real intend of Facebook or Twitter services and also not the best way to find out and read about new stuff when there is already a better technology for it. 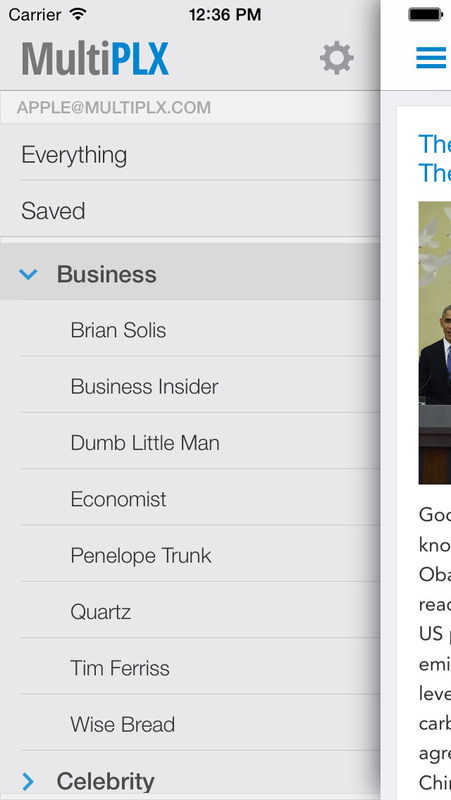 So we wanted to build a RSS Reader for the rest of us. For everyone who doesn't care about the technology behind it. For everyone who just wants things to work. With MultiPLX you don't have to visit every web site you like, opening ten windows in your browser to see if anything is new. MultiPLX is like a beautiful, easy to read magazine which you can personalize and new content comes to MultiPLX automatically when it's posted in original website. We are hoping that MultiPLX will change your reading experience and how you stay up-to-date. While signing up at http://MultiPLX.com we give you the option to personalize your MultiPLX account choosing topics of your interest. We also have specialized channels www.AutoPLX.com, www.CelebrityPLX.com, www.DesignPLX.com, www.FashionPLX.com, www.FoodiePLX.com, www.HousePLX.com, www.TechPLX.com with many more websites to follow on topic. 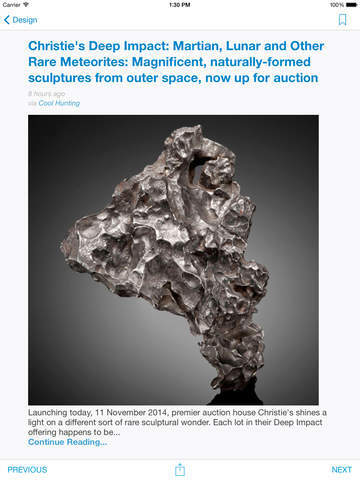 Once you start following a website, every time a new article is posted it will also show up in MultiPLX. 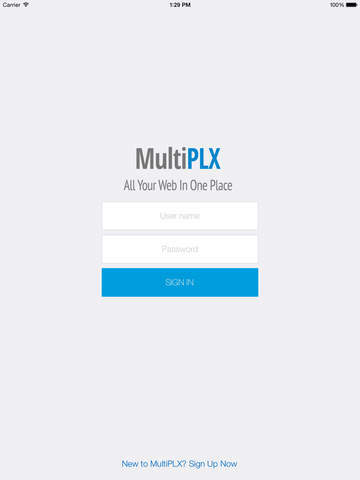 You can manage the websites you follow, creating folders, renaming or deleting them just by clicking "Settings" or "Manage Followed" links logging to your account at http://MultiPLX.com. 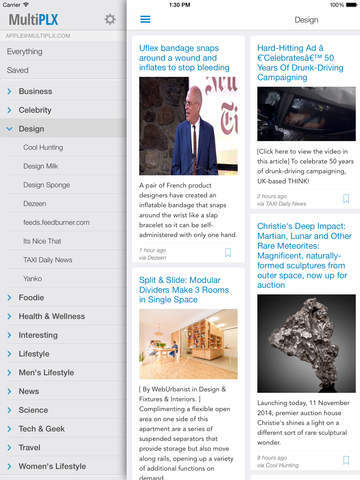 - Save articles that you want to read later or share on Facebook and Twitter. 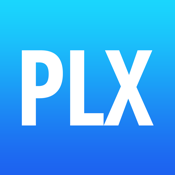 Download MultiPLX and get started today—it’s free!